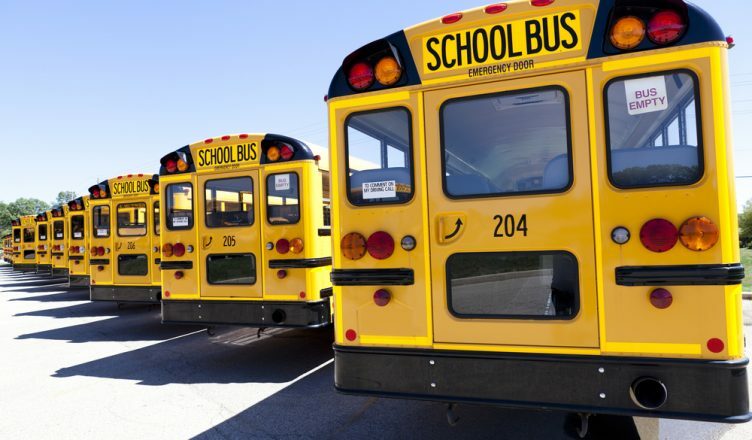 USD 457, the school district that serves students in Garden City, Kansas, has just invested in GPS tracking for its school buses. Kansas is prone to extreme weather, as the state regularly experiences thunderstorms and tornadoes. Sometimes, heavy snowfall is also an issue. When severe weather events happen, parents in Garden City have to call their school to check on the status of buses. To provide these status updates, school officials have to call the bus drivers themselves and then relay the information back to parents. The biggest problem with this arrangement is that it distracts bus drivers with phone calls when they’re already driving in poor conditions. It also adds on another task for school officials to perform, making them less productive. The new GPS tracking feature in Garden City school buses, which is including in a technology package USD 457 purchased from Tyler Technologies for $87,000, will save school officials time and make it easier for bus drivers to focus. Every student will be given a card that they will swipe upon entering their bus, and parents will be able to download a free application to their mobile device and use it to track their child’s bus in real-time. To ensure the system is secure, USD 457 will provide every parent with a unique username and password so that only they can access the app. GPS tracking will allow schools to monitor the performance of bus drivers as well. They will be able to keep track of factors such as average speed, sudden accelerations, and hard stops. USD 457 plans to have this GPS tracking system fully implemented by October. Improving the busing system is just the latest of many ways that GPS tracking has been used to change transportation for the better. Do you run a business that involves your employees driving around from place to place? If so, you absolutely need to invest in GPS tracking technology. It will save you money on fuel, enhance driver safety, and help you keep your customers happy. 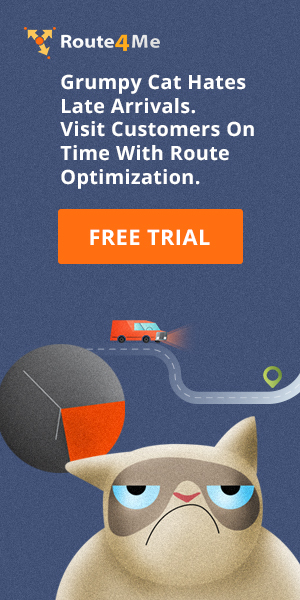 These benefits can be maximized by using vehicle route planning software with your GPS tracking technology. Without the right software, it takes a lot of time to figure out the most efficient routes, even when you have GPS tracking. 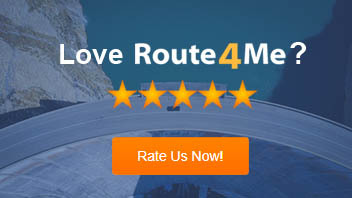 Route4Me provides accurate, optimized routes within seconds. This just isn’t possible when you plan routes on paper. Are you planning to invest in GPS tracking technology for your business? Let us know in the comments section below.